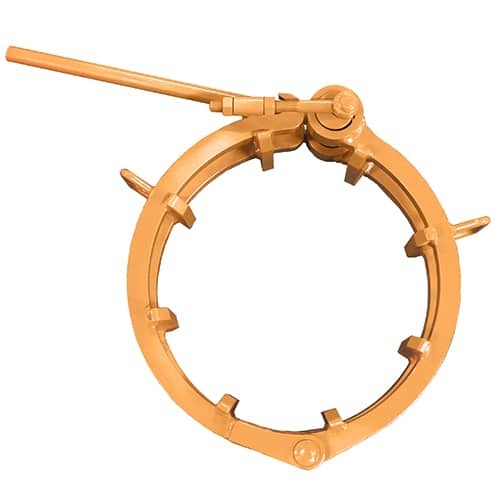 Available for pipe sizes 2" - 60"
Sawyer’s Hand Lever Cage Clamp uses a manual toggle to easily align pipe. 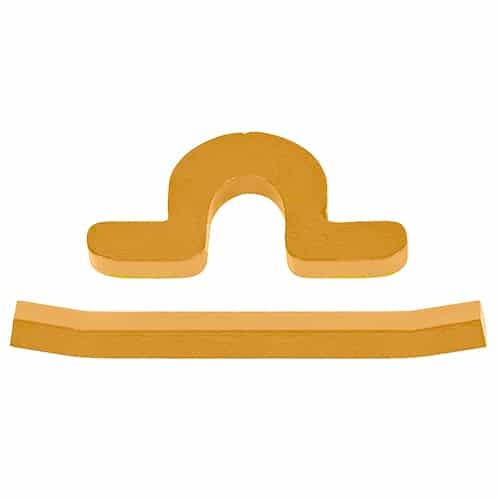 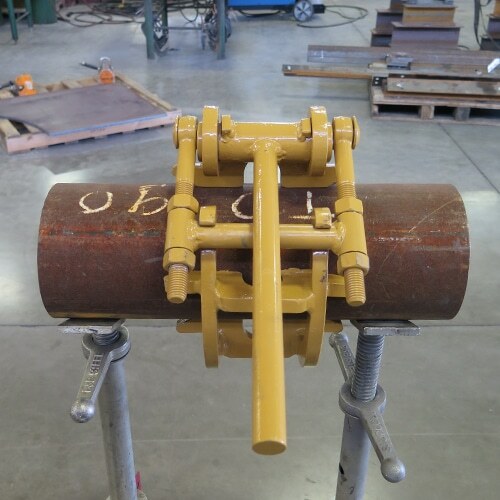 Each clamp fits one specific pipe diameter from 2″ to 60″. 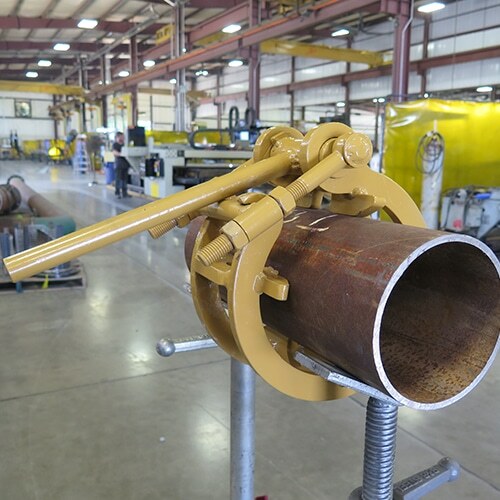 These clamps will align pipes through Schedule 80 but are not intended to reform. 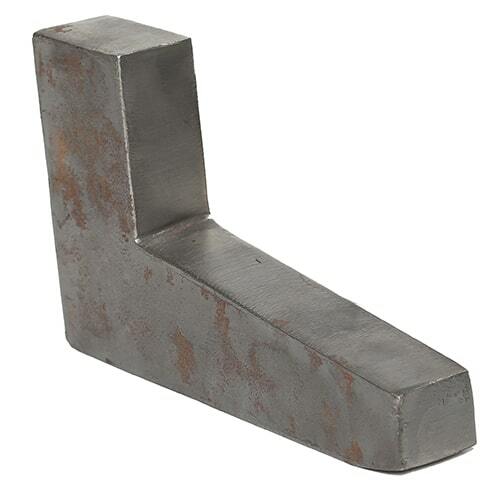 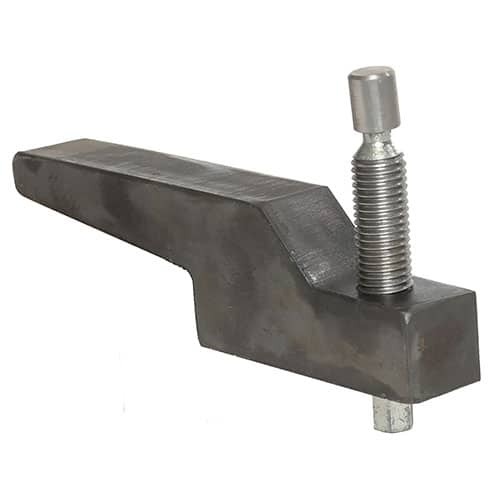 Jack Screw Wedges and Hi-Lo Wedges are optional accessories that give this clamp even greater versatility. 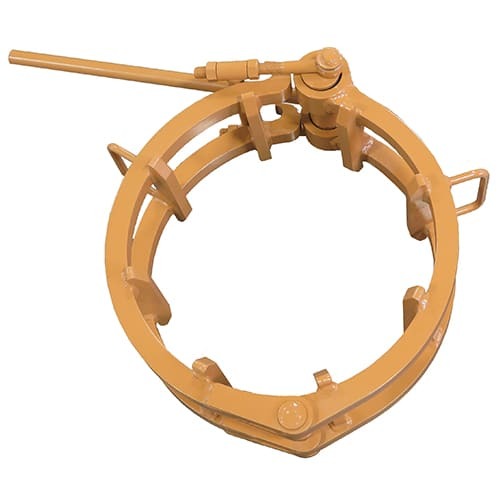 Easy and efficient; the Hand Lever Cage Clamp has been an industry standard for over 50 years.